New tweak in Cydia, Keep Text New, literally does what the title says, marks you texts as unread so that you can read them later. 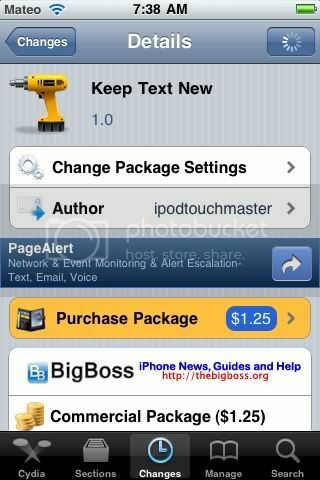 $1.25 on Cydia. Search for it.